Top brand Amazon decided to lunch there own blockchain service for their customer to develop the blockchain network. There clients will have no fees for their own crypto ecosystem platform. One of the Amazons related conference they announce about the Amazon Blockchain Technology. They want to make a blockchain network that will be easy to maintain and scalable blockchain network. Amazon user can create there own platform with either Hyperledger Fabric or ethereum network. Amazon is going to start a new service on this way. It is another web service on their brand. Already this giant tech company provided service cloud computing service. Moreover Netflix is another promising service of Amazon. 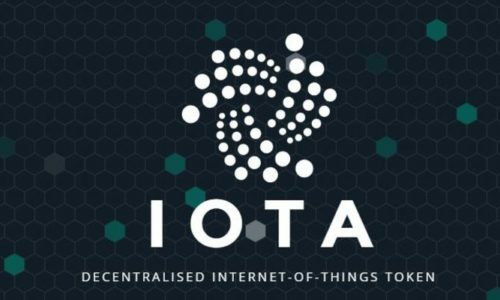 As per their website post they are going to build blockchain networks to fulfill a lot of application to start a million of transactions. Moreover, they announce there blockchain network can store data to another database product. 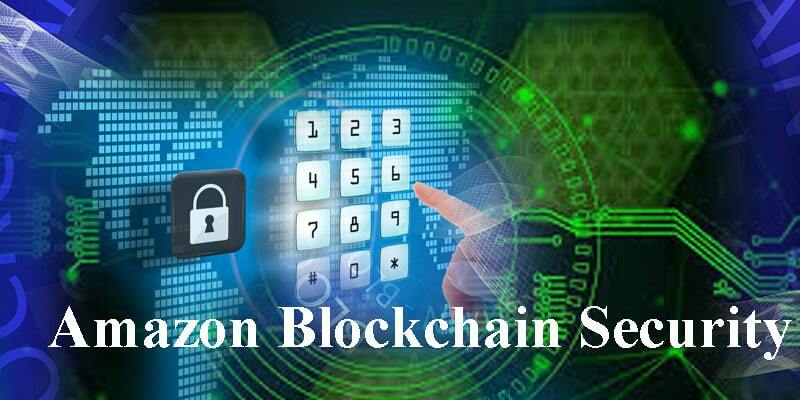 Amazon blockchain technology service is really primarily step. But who are interested and want to get the service they can sign up. Who are get eligible they can create their blockchain network. In the way they can invite other amazon service for the members. You can add more member on your blockchain account network as per Amazon blockchain technology FAQ section. 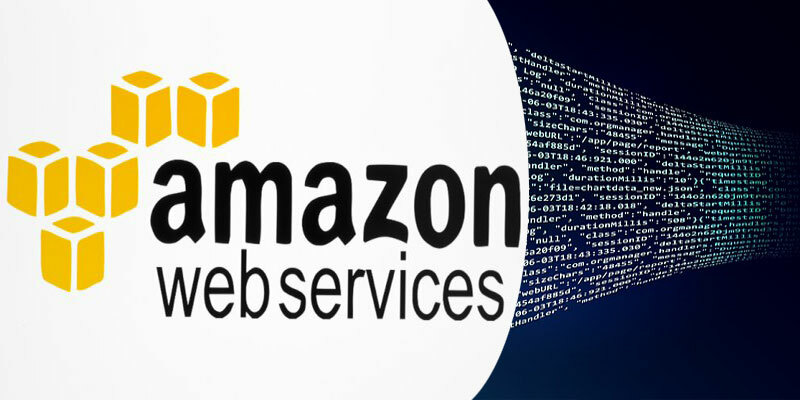 User can manage multiple Amazon web service (AWS) blockchain network accounts with open source framework. Further, the platform will be on the Hyperledger Fabric and Ethereum network. 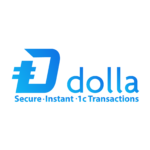 This blockchain ecosystem allows clients to transfer each other various data with a Ethereum distributed ledger. Moreover, user able to vote who invited to the platform. Also analytics on the network activities you can reply data to the Amazon QLDB for safe storage and off time data. Start And Access On Amazon Managed Blockchain? Simply to start with AWS go the site and sign up an account as per their requirement and wait for approval. If you get the approval than go to create your own amazon blockchain network. Follow the initial tutorial wizard step to build your network and membership. At this step simply invite member to join the platform on your blockchain network to build multi-member network. 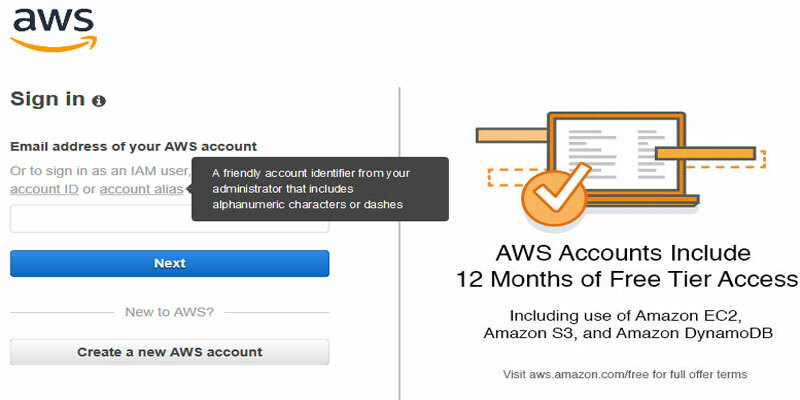 To access to your AWS account, you need AWS tools like (CLI), (SDK) etc. To integrate with Ethereum network or hyperledger fabric though there have different categories. For example, AWS certificate authority, AWS is ordering service, and peer nodes. You might use Hyperledger Fabric CLI and SDK. You can easily invite other AWS user to join in your blockchain network by clicking on “Invite other Accounts” icon. You can find a page on Amazon Managed Blockchain console. When you invite any member of your AWS AC and they get information about the network and able to make an account. In this way on AWS have a voting API system so that they can vote new added member. The voting system will be configareble so that independent member can independently provide voting power. Moreover you can do different thing with Amazon Managed Blockchain network. AWS will be a decentralize resource where the many AWS account holder will be ownership. There is no option to delete whole network until the last member delete the membership. Because you are not only the ownership of the blockchain network. But there will be a conformable option to terminate an account. You will be able to manage your network with interact Hyper-ledger Fabric certificate authority (CA). It allow you to create a channel “subnet” that transaction executed on the channel. Hyper-ledger Fabric uses certificates, manage all the users and give difference access on the network. This authority gives you manage all the user data. A VPC privet link at the end point give you access to the network. With AWS blockchain network you are able to create ten blockchain network each membership across Amazon EC2 availability zones for high availability. Initially a new member can create two nodes. Amazon blockchain technology is a step of forward in the crypto space. The admin user you tack once making your network member is the initial user in your Hyper-ledger material membership. 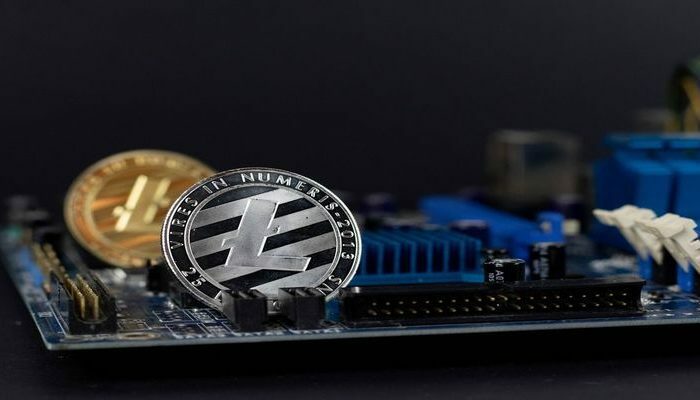 you’ll use the username and password to recruit this user together with your Hyper-ledger material certificate authority and make further users in your membership. The admin user can even produce channels on the network, and install and instantiate chain-code applications. There have to category service offer. One is Standard Edition and another is Starter Edition. For use AWS you will be paid an hourly charge. As a client using network membership, peer nodes, use, storage and what you are using data on the network. So this two category membership, you will be charged per hours. You can check Amazon Managed Blockchain pricing page. Already amazon register a domain as per CNBC report. Also AMZN is ready to reverie cryptocurrency in near future. The company registers any related domain for the future deal. 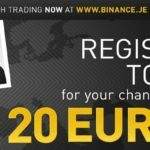 In November 2017 they register Bitcoin and Etherium domain. So it indicated a big deal on the blockchain platform. 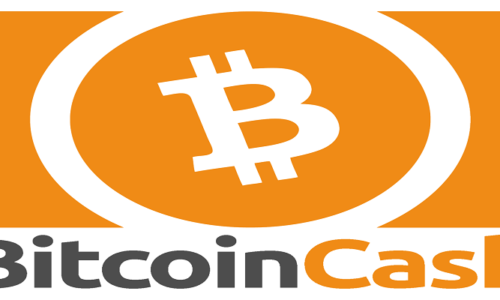 One of the example domain is ‘amazonbitcoin.com’. Amazon coin started in 2013 and in the future it can be used. 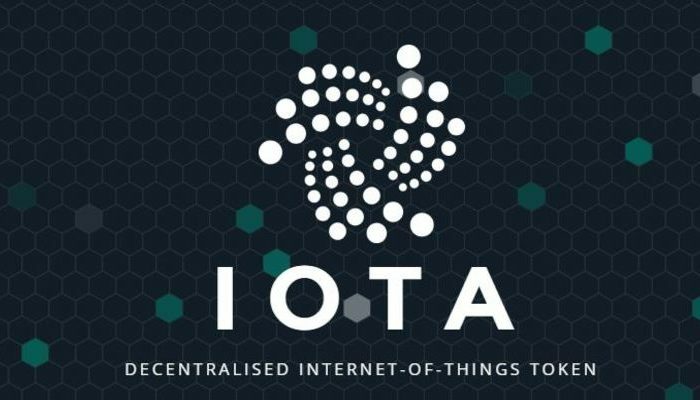 Google gets in the block chain, Microsoft is getting into the block chain and new Amazon gets in the Block Chain Ethereum technology. Basically, Amazon going to provide two services under AWS and one is Amazon manage a block chain and another is an Amazon quantum ledger database. It is potential Amazon Blockchain Technology service for the Amazon user and this bid gain company is going to a wide rang blockchain service.